In response to the deployment of US missile defense systems in Romania, Russia intends to station bombers capable of carrying nuclear weapons on the peninsula, media report – on the fifth anniversary of the annexation. According to a media report, Russia has decided to station bombers capable of nuclear weapons in the Crimea. The Tupolev Tu-22M3 aircraft was to be housed at Gwardejskoje Air Force Base, RIA news agency reported Monday, citing Russian MP Viktor Bondarev, chairman of the Defense Council on the Federation Council. The decision was a reaction to the deployment of US missile defense systems in Romania. 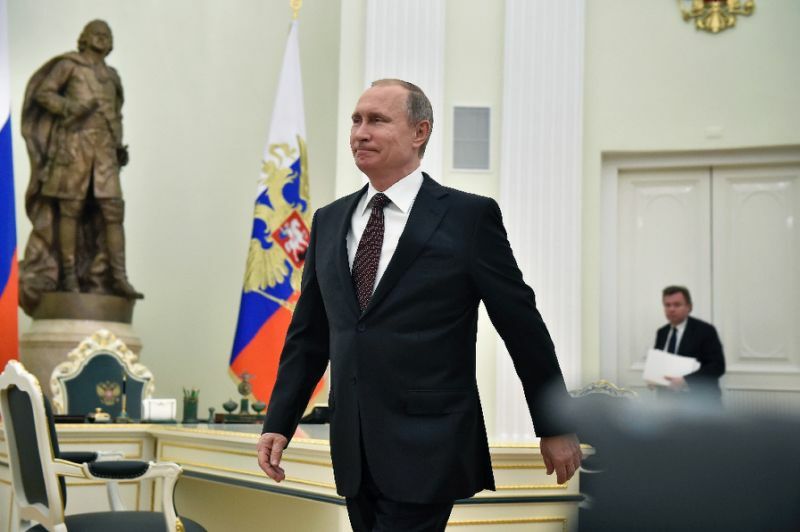 Russia annexed the Crimea in 2014 and sees increasing acceptance of its policies. “The world is growing in the understanding that Crimea is part of Russia – forever and that there is no way back,” wrote Russian Federation Council Chair, Valentina Matvienko, in the Moscow newspaper “Izvestia”. NATO again demanded that Russia return the peninsula to Ukraine. Russian President Vladimir Putin traveled to Crimea for the celebrations of the fifth anniversary. There he took part in the celebrations and symbolically put into operation other power plants. These are another important step towards strengthening energy security, according to the Kremlin chief of the Interfax agency. Matvijenko acknowledged that, despite all progress, there are still plenty of problems. The incomes and the number of jobs would have to rise. As part of Ukraine, Crimea had to decline for many years. The US Special Representative for Ukraine, Kurt Volker, categorically ruled out a military option for the Crimea on Monday afternoon. At the same time, he made it clear in a briefing broadcast on the Internet that the US would not accept the annexation of the Ukrainian peninsula in the future either. “There is no military solution in the sense of Ukraine recapturing the Crimea by force – that would be a military disaster and it would lead to the loss of thousands of lives,” Volker said. Nobody should even think about it, emphasized the US diplomat, who – without mentioning him by name – possibly referred to a recent statement by President Petro Poroshenko.